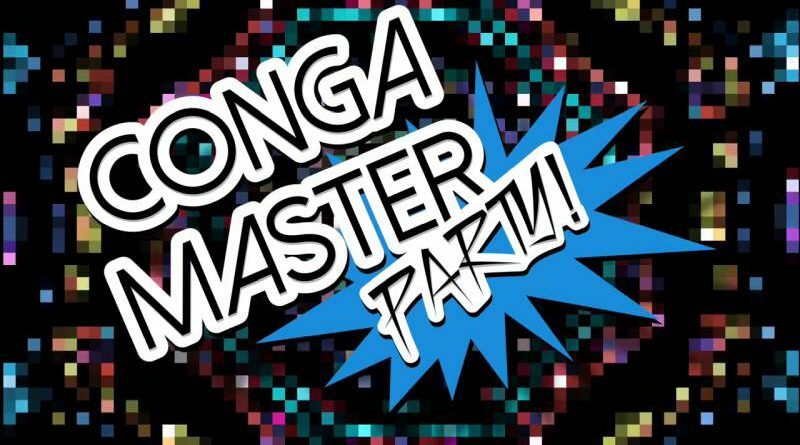 Rising Star Games and developer Undercoders have announced that Conga Master Party is coming to Nintendo Switch on September 28, 2017 digitally via the Nintendo eShop for a suggested retail price of $9.95/€8.99/£7.99. The Nintendo Switch version of the well-received PC and console title features unique controller sharing options, two new multiplayer modes, amiibo support, two new stages, and ten new playable characters. 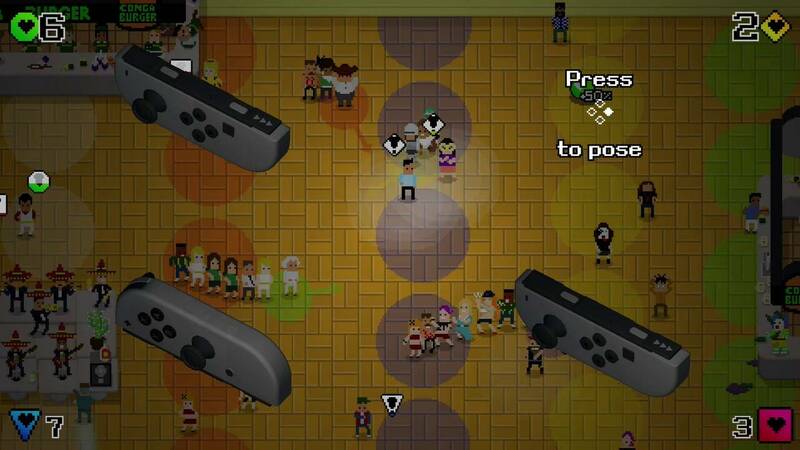 Use the unique controller sharing options to enjoy all of the multiplayer modes with up to four people using only two Joy-Con™ controllers. 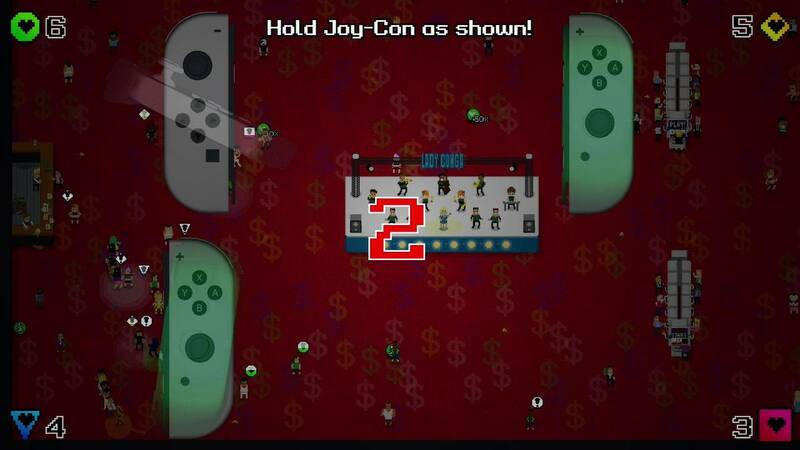 “1, 2, Conga” – when two players collide they must win a rock, paper, scissors battle played with the Joy-Con™; “Just Conga” – strike dance poses with the Joy-Con™. 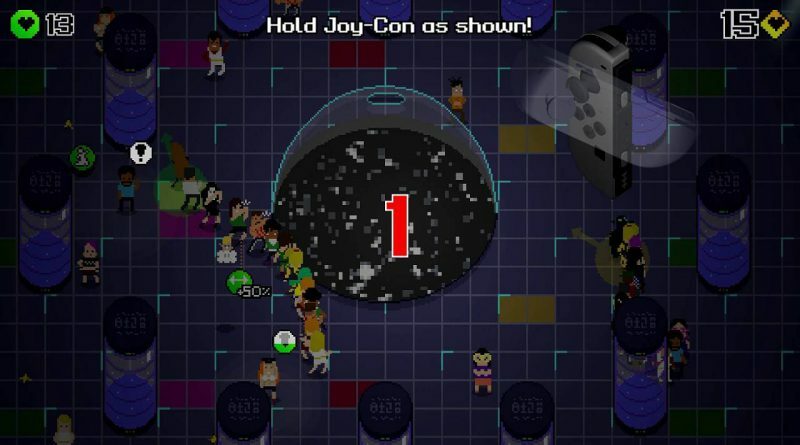 A wide selection of figures is compatible with the game, unlocking themed cosplay costumes for already-existing playable characters. “Conga Burger” and “Conga’s Palace”, accessible in both multiplayer and single-player modes. 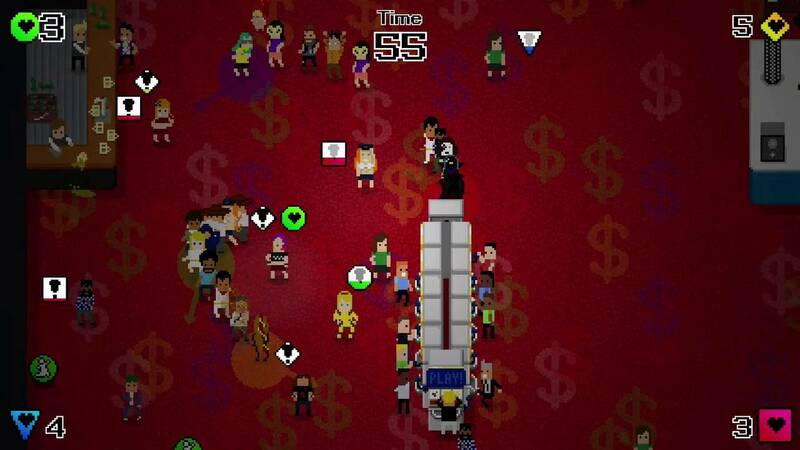 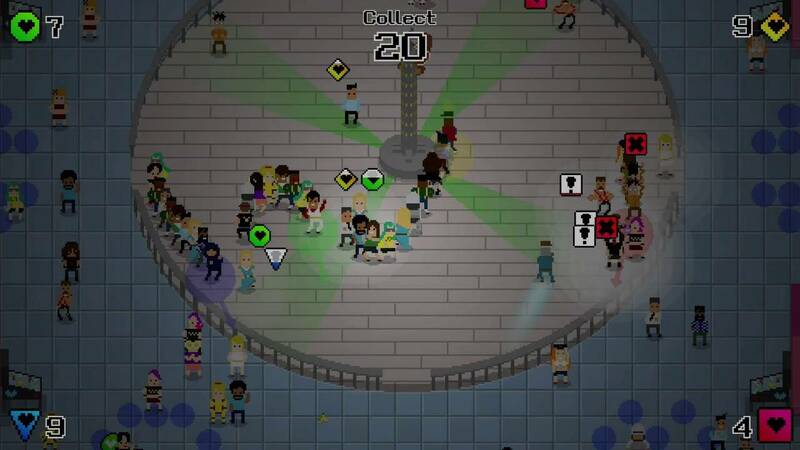 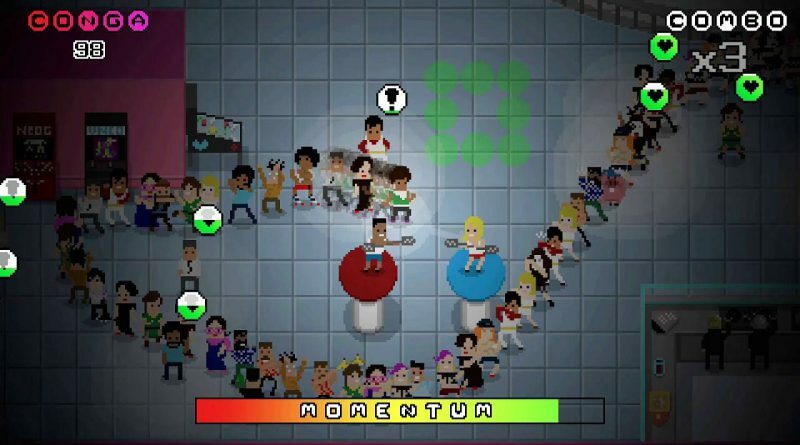 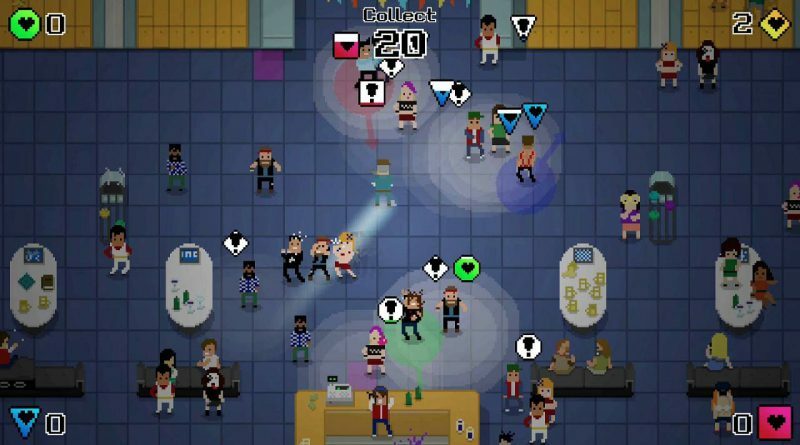 Ten new party people can be unlocked via the single-player Story mode including Richie the high-roller from Conga’s Casino, Hotdog the dancing hotdog, and Dr. H8 making a guest star crossover cameo from 88 Heroes! 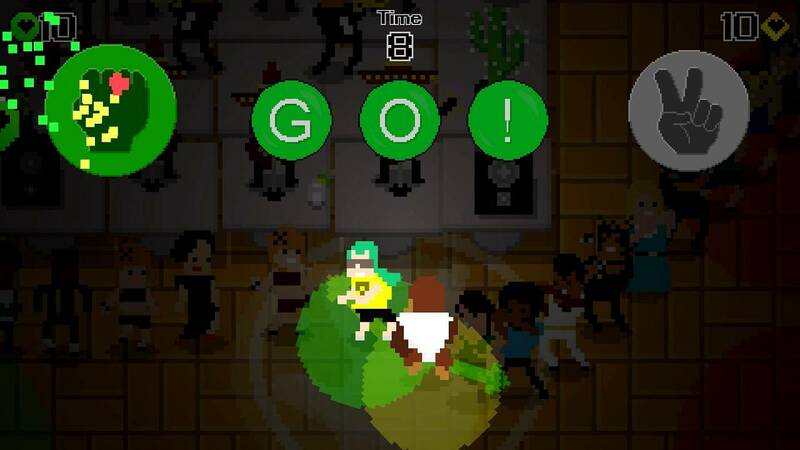 No rhythm? No problem! 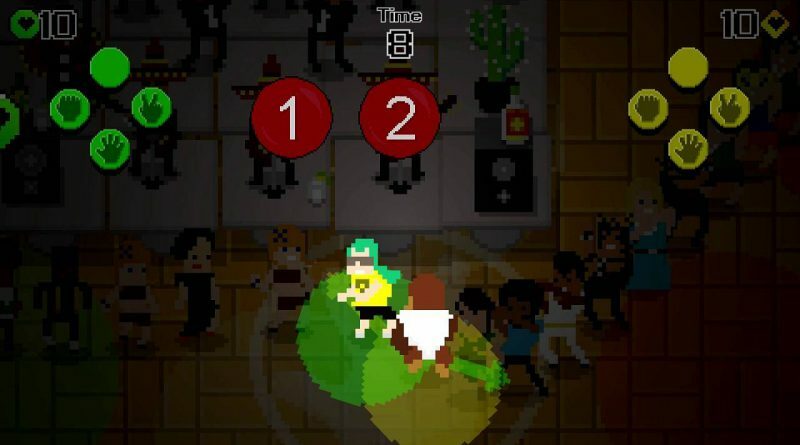 With just two buttons you too can become a Conga Master. Just move across the dance floor and convince other dancers to join your line… the longer, the better! 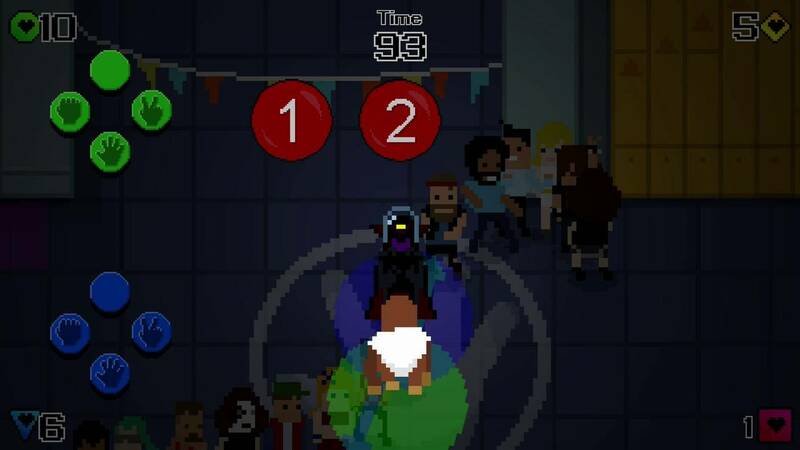 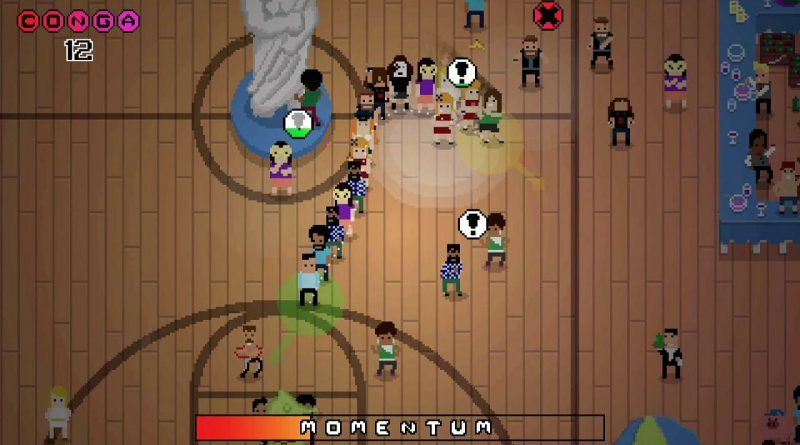 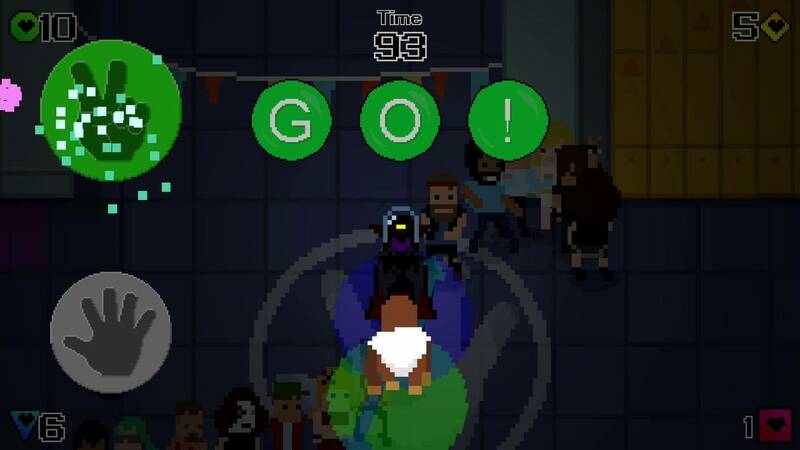 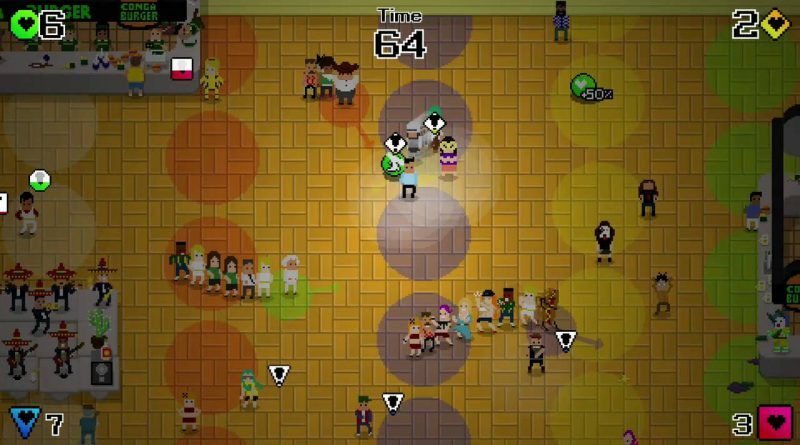 Eight different local multiplayer modes, each with its own special flavour of fun – slice your rivals’ congas to ribbons, pop pigs, fight over a lone conga dancer, race to make the longest line, and more! 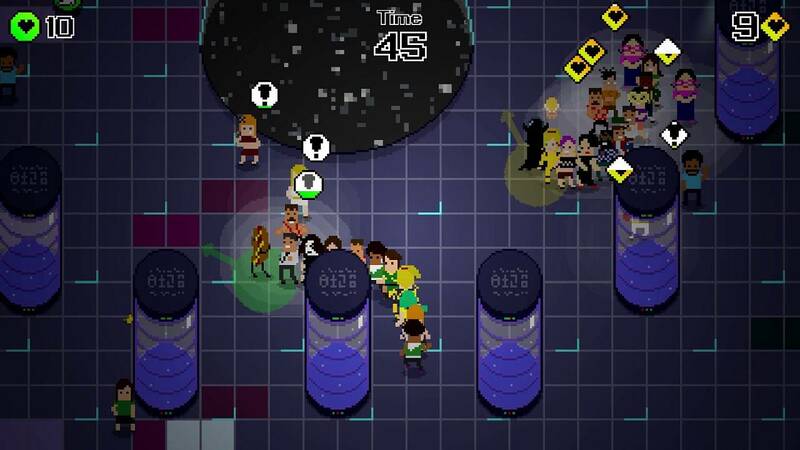 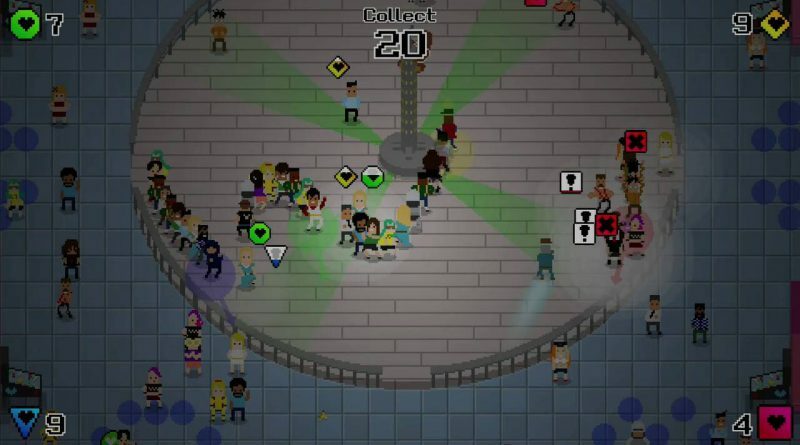 Over 40 characters and nine conga club locations to unlock, plus single-player Endless Conga and Story modes to enjoy. 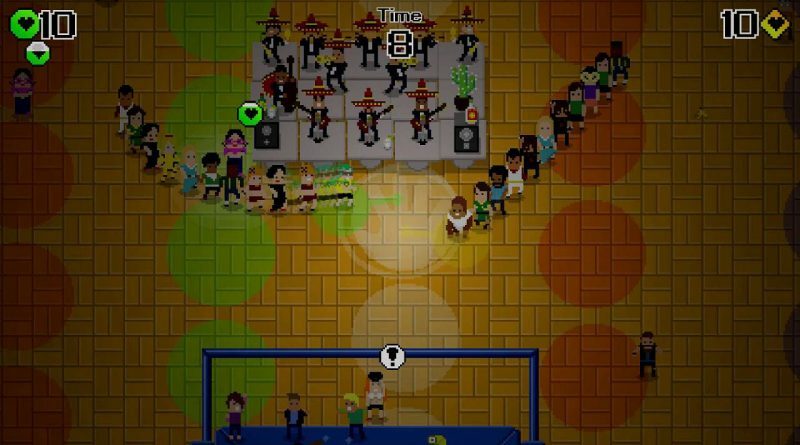 Playing alone won’t stop the conga! In Story Mode, head-out for a night to remember on a quest to become the king of the city’s nightclubs. Build the perfect conga line for each club, grab power-ups, search for hidden areas… oh and watch out for conga-stealing aliens!